What is going on in our local real estate market, and what can buyers and sellers expect in the near future? Today I covered these questions and more in our latest market update. The housing market has seen a slow start this year, so today I wanted to bring you some insight as to why this has been the case. It’s time for a market update. 0:42 - Is our market favoring buyers or sellers right now? 2:13 - Which areas need the most inventory? 5:03 - What can we expect from the local market in the future and how should buyers and sellers prepare? 7:01 - How can buyers and sellers learn more about working with our team? 8:43 - Why you should make your move this summer with us. If you have any other questions or would like more information, feel free to give me or my team a call or send us an email. We look forward to hearing from you soon. Is the U.S. Air Force Going to Change Our Housing Market? The U.S. Air Force is bringing the F-35 to the Fairbanks area and it may affect our housing market. Is waiting to buy a new home costing you money? In today’s market in the Fairbanks area, it could be. We have several reasons why it could cost you money which I am here to share with you. 1. Home appreciation. With the F-35 coming to Eielson in 2020, housing prices may increase or may stay stable. If you wait, you may end up buying in a higher price range. However, if you were to buy now, you can take advantage of the home appreciation during the next few years. If the market appreciation grows to 3% to 5% per year, that means equity in your pocket. 2. Interest rates. The Fed has said that they are thinking about incremental increases for interest rates. This will cost you money because it increases the price you'd pay to borrow money to purchase your home. A 1% increase would essentially cost you 10% on your home. 3. Strong market. The current market is strong, and we have very low inventory. Buyers are competing, but that is because buyers across the board know that now is the time to go out and buy a home. Rates are still good, and because of Eielson Air Force Base expanding during the testing of the F-35 here, there could be fluctuations which we are unable to predict. It is almost always better to buy than it is to rent. So, put that money back into your pocket and buy a home today. Buyers are competing, but that is because buyers across the board know that now is the time to go out and buy a home. 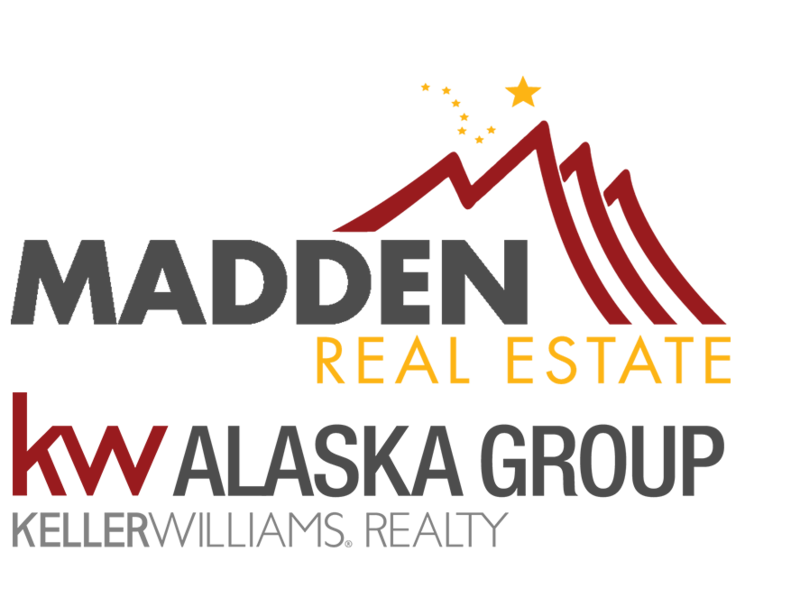 If you have any questions about this current market or are interested in buying before the potential market changes, please feel free to contact me. I would be happy to help in any way that I can.